The family of one of our own in the horse industry, Adam Mathis, assistant trainer at Gil Galyean Quarter Horses, is facing some hard times following a house fire yesterday. 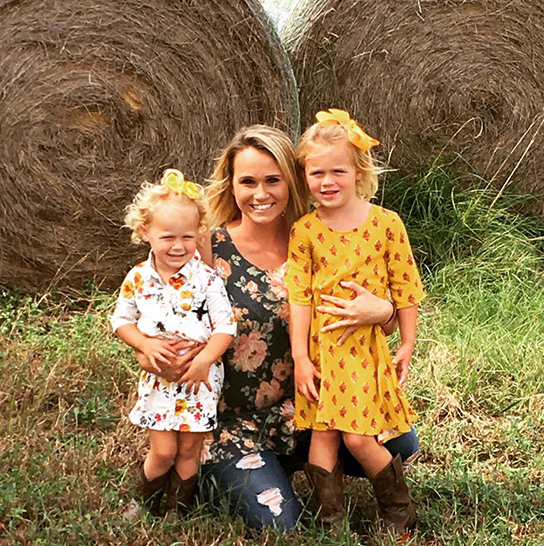 Adam’s sister, Ashlyn, and her two daughters, Madalyn and Ella, lost everything they owned when their home was destroyed by a blaze yesterday. A donation page has been set up by friends and has raised $5,887 so far. Click here to view. Adam has indicated that donations are also welcome. Madalyn is a size 6/7 in shirts and pants and a size 13 youth shoe. Ella is a 4T in pants and shirts and a size 11 youth shoe. Ashlyn is a size two in women’s pants and a small in shirts with a size 8 1/2 shoe. Both of the little girls love baby dolls, Peppa Pig, Ariel, and Fancy Nancy. Physical donations may be sent to 3093 Lee State Park, Rd. Bishopville, SC, 29010.